The fact cannot be denied that search engine optimization (SEO) is necessary for anyone that wants to attract a large number of audiences. However, there are also lots of risks attached with using the technique. When used correctly (and persistently), it can easily land you at the top of the search engine rankings. But the emphasis is on ‘correct’ application of SEO techniques. If you commit mistakes when carrying out the SEO of your site, you will have your site penalized and worse; banned forever from the search engine rankings. Here are 10 ecommerce SEO tips that you should never commit if you want to avoid the dreaded penalty. Over stuffing of keywords is a common reason for a search engine penalty. It’s important that the keyword density in the page is less than 1 percent. High keyword density makes the content look spammy to the search engines due to which they can penalize the site. Another serious SEO mistake is to focus on short-tail keywords. The reality is that long-tail keywords are more likely to convert as compared to short-tail keywords. People today tend to search using keyword phrases containing three or more words instead of one or two keywords. Trying to rank using the short-tail keywords will cost you a lot of time and money as compared to using long-tail keywords. Using focused and relevant keywords is one of the most important ecommerce SEO tips. Not optimizing for relevant keywords won’t bring you the right customers. You need to focus on specific keywords that people searching for your product or services would enter in the search engine. A common mistake regarding SEO of a site is not using keywords relevant to a specific city or region. It’s important that you use localized keywords to optimize the site instead of global keywords. You can use Google Keyword planner tools to search for the localized keywords relevant to your product offerings. Every web page of a site should have different Meta titles. Duplicate Meta titles are a serious mistake for SEO. People tend to share the webpage title that is mentioned in the Meta title tag. So, your web page should have a unique title to avoid confusion among the online audiences. Remember that there are no short cuts when it comes to SEO. The reality is that getting to the top of the search engine is a laborious and time intensive task, which takes weeks. Trying to reach to the top of the search ranking through buying links is a sure-fire way to get it penalized by the search engine. You should ignore offers by online SEP firms promising you first page ranking with days through selling links. The internal pages are a rich source for building links. So, it’s important that you use anchor text in every internal page of the website. While using generic texts as call to actions such as ‘click here’ may result in clicks, it won’t give make any meaningful impact on the search engine rankings. When submitting your website, it is important to note the page authority of the directory. Also, the link directory should contain pages relevant to your product or services. Posting the links in irrelevant or low page ranked link directories will not provide you SEO benefits. It may even have your site penalized by the search engine. In the past people use to spin articles, add a back link, and publish them on sites such as E-Zine articles or Sooper Articles. 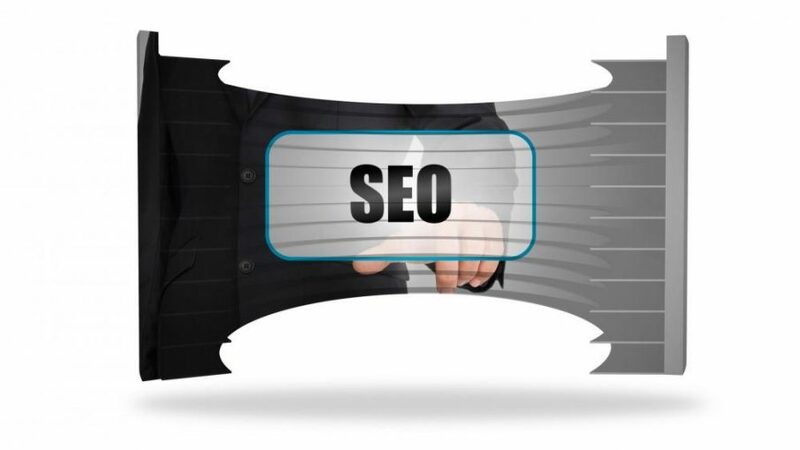 Today publishing on these sites will not bring any SEO benefits. Google has become a lot smarter over the years and knows when someone tries to get on top of the ranking by spinning the articles. The algorithms will sniff the articles and know whether it contains unique content that adds value to the users. You must use different anchor text for every link in the page. Using the links containing the same anchor text not just looks funny to the visitors, it will also hurt the search engine rankings. The search engines will think that you are trying to ‘game’ them to improve the rankings, and implement the dreaded penalty that can spell doom for your site.